“FinTech” (short for Financial Technology) is an extremely hot industry sector in business today. Talk to any tech investor or Venture Capitalist out there and they will tell you how investment into Fintech companies and start-ups has soared in the past 2 years. In 2016 alone, according to data accumulated by investment bank Financial Technology Partners, FinTech companies globally raised a total of US$36 billion in funding. FinTech is especially attractive in emerging markets like the Philippines because of the massive opportunity to serve those without access to efficient payments and banking services today. And according to the Bangko Sentral ng Pilipinas (BSP), this number of “underbanked” or “unbanked” Filipinos is still around 70% of working adults today. However, skim through these FinTech companies and you’ll find that most, if not all, existing FinTech players have a skew towards an app-based service or digital-first business model. 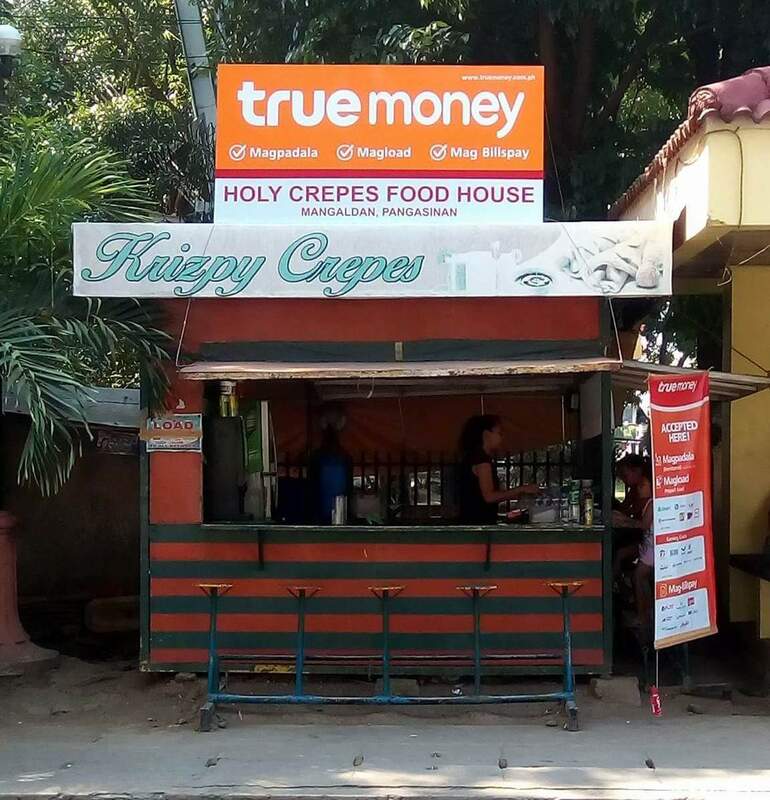 Enter TrueMoney, the latest mobile financial services provider in the market. The company started out with a totally different view of how to provide FinTech services— its focus on face-to-face transactions. The strategy seems to be working. The company has only been in operations in the Philippines for less than a year and yet has achieved a level of size and scale that some of these FinTech start-ups are still aspiring for. In a matter of months, the company has grown from nothing into an organization with hundreds of employees across the country and with a distribution network comprised of 5,000 TrueMoney Centers which they manage with a high standard. These Centers are currently capable of performing remittance transactions, bills payment, gaming credits, and even payments for e-commerce purchases. “We need to bring underserved customers who don’t even use banking services today along a customer journey. This requires us to be pervasive across the country and be able to serve customers even in farther-flung areas,” Marzan adds. True enough, access to financial services has been hard to come by in majority of places in the Philippines, with nearly 40% of municipalities in the country not having any banking presence, according to a study by the BSP. 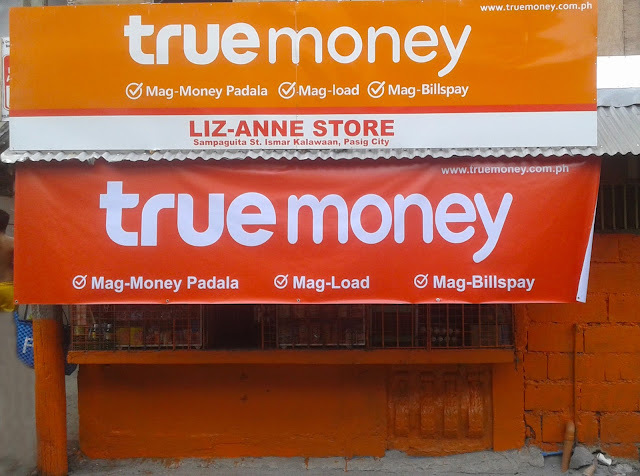 Currently, TrueMoney Centers in the Philippines already provide convenient payments and financial services to provinces and far flung areas including Albay, Bataan, Benguet, Bohol, Bukidnon, Cagayan de Oro, Camarines Sur, Cavite, Cebu, Davao, Ilocos, Isabela, Laguna, La Union, Metro Manila, Misamis Oriental, Nueva Ecija, Nueva Vizcaya, Pampanga, Pangasinan, Quezon, Rizal, Tarlac, and Zambales and more! 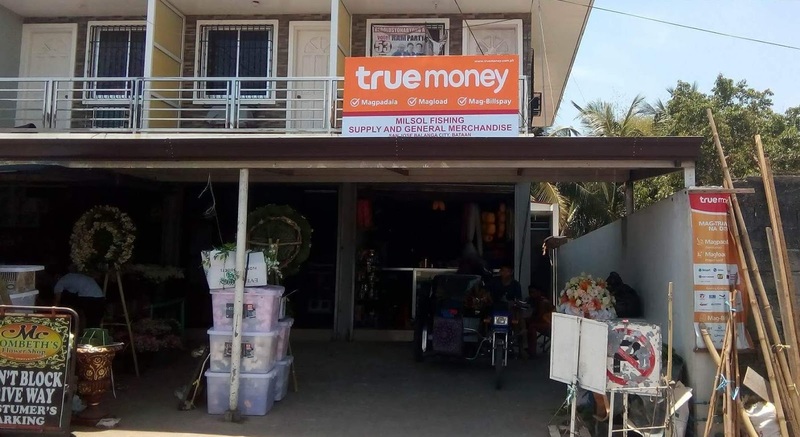 Given its large network today, TrueMoney has also started to offer domestic money remittance services. 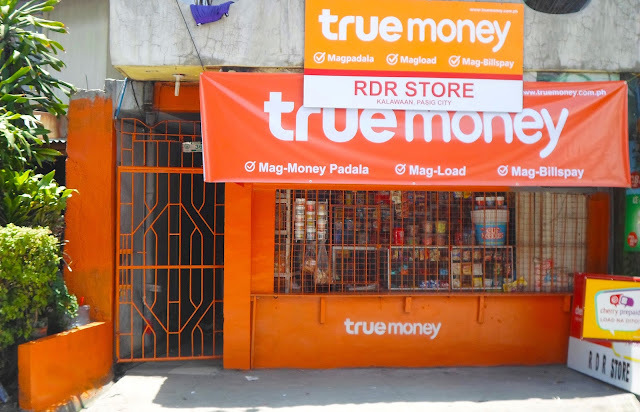 And true to its mission of providing affordable services, it has come out with one of the lowest sending rates in the country for cash-to-cash remittance services. “We are also constantly innovating our services and plan to offer more services in the future,”, says Marzan.